Alila Villas Koh Russey and Samai Rum are proud to present “The Cambodian Rum Diaries”, a rum pop-up party on the enchanting island of Koh Russey. Held over the weekend of March 23rd and 24th, guests at Alila Villas Koh Russey will be able to partake in rum mixology classes led by Samai brand ambassador Sola Engele, rum masterclasses, a family-style BBQ dinner, live music and a live feed DJ set straight from The Lot Radio in Brooklyn, NY. All of this on our private, 1.5 km long beach, the longest private beach in Southern Cambodia and already voted one of the top beach destinations in Southeast Asia. “The Cambodian Rum Diaries” takes its cue from Hunter S. Thompson’s debut novel, “The Rum Diary,” chronicling his early days as a reporter in Puerto Rico. This is Cambodia’s first Caribbean-themed rum bacchanal on a private island, drawing its inspiration from the country’s rich musical history, its ties to Afro-Caribbean music during Cambodia’s rock & roll glory days and its re-emergence as a top, world-class travel destination. 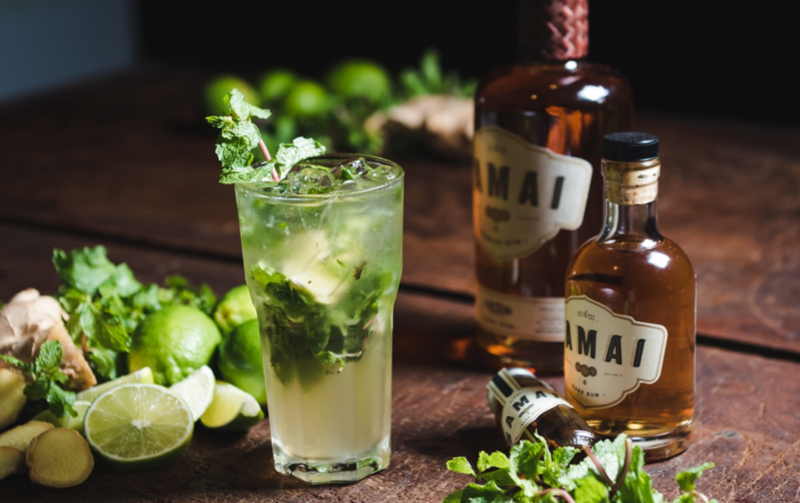 Alila Villas Koh Russey is honored to participate in this event with Samai, a Phnom Penh-based, small batch, artisanal rum distiller producing internationally recognized rums and sourcing only Cambodian molasses. 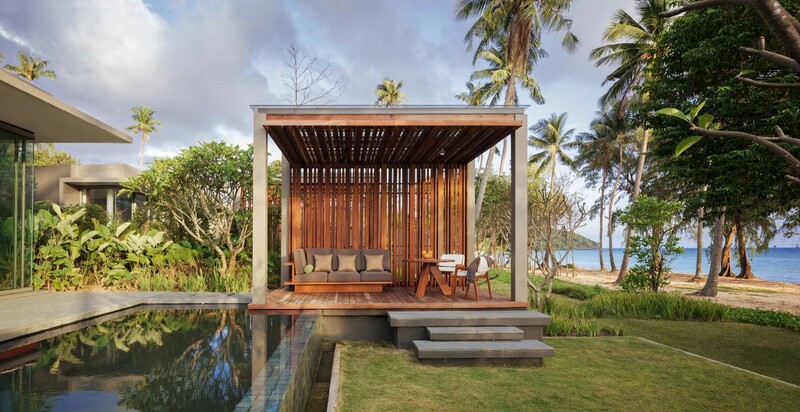 Located just twenty minutes away from Sihanouk International Airport, with direct flights from Ho Chi Minh, Kuala Lumpur, Phnom Penh and Siem Reap, Alila Villas Koh Russey is the perfect weekend getaway in Southeast Asia. With room and board rates for “The Cambodian Rum Diaries” starting at USD 200++, guests will have the chance to experience a tropical paradise in the Gulf of Thailand like never before. For further information about the “The Cambodian Rum Diaries”, please visit www.alilahotels.com/kohrussey or email kohrussey@alilahotels.com. Terms & conditions: A one-night stay starts from USD 200++ for two persons in a Garden Pavilion with inclusions of breakfast, return scheduled transportation from Bassac Lane, Phnom Penh, one BBQ dinner at Beach Shack, one scheduled mixology class and one masterclass. Valid only for stays from 22 March 2019 to 25 March 2019. Additional nights are subject to normal rates. Once a reservation is confirmed, neither further amendment nor cancellation is possible. The full amount will be charged to your credit card at the time of booking.